Servers | IGS | A powerful attack by Cornel Burzo! A powerful attack by Cornel Burzo! 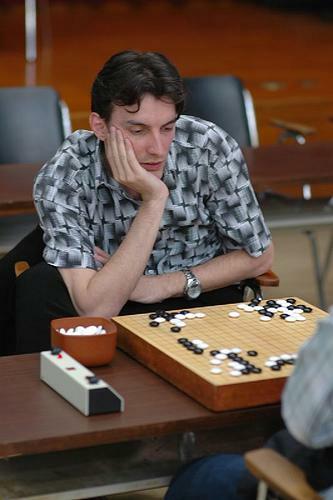 The game was unclear after fuseki, but Black lost it in the central fight. It was very important to connect weak groups - Black115 at O10. He decided to live separately and got lot of problems.